Hello! 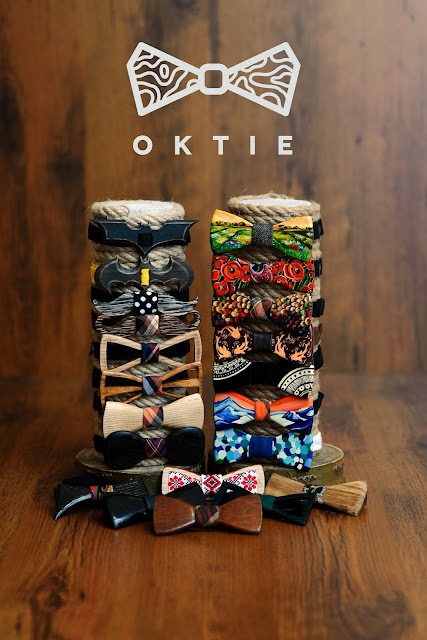 Today we want to present you a first episode of our OKTIE Workshop web series. 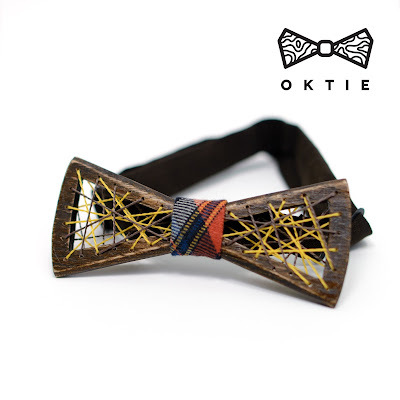 In this episode we going to show you how we create a black classic wooden bow tie. Hope you like it and see you next time on Episode 2 that will be dedicated creation of wooden resin rings.